Linux Mint 13 – “Cinnamon” : Desktop Experience Reloaded! Linux Mint 13 (code named as Maya) has released and if you’re a a GNU/Linux user then it might be worth exciting for you. 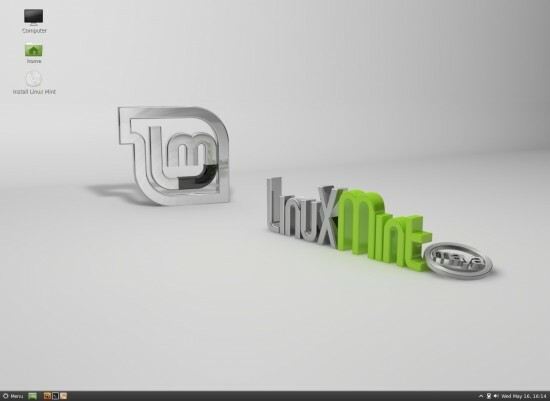 Linux Mint 13 has launched with two editions – one with Mate desktop (the mature desktop (fast, productive and easy to use) – developed on the top of GNOME 3 desktop and mimics the look of GNOME classic desktop i.e Gnome v2.3), and second one – Cinnamon Edition – based on a new cool desktop called as Cinnamon. Cinnamon is not very stable (because it’s not very matured yet) so it’s not good for production environment but worth looking at, specially if you believe in future of Linux Mint. Since, it’s based on the totally new Desktop – Cinnamon – it means – you will get an amazing experience and may like it, surely if you’re sick of Unity or Gnome Shell interface. Why should you try Linux Mint 13 (Cinnamon Edition) ? It combines the great features from Gnome 3 as well as the older version of Gnome (i.e 2.3). It means it’s optimized for the productivity and the happiness of the users. Just give it a try – it’s beginners friendly too – so if you want to try a GNU/Linux based distro then it’s a good place to begin. Therefore, it’s also good for recommending it to a friend, who are trapped in windows or Mac’s closed ecosystem. Note : Computer vendors and manufacturers can also get OEM images. it’s is available as 32 bit edition as well as 64 bit edition (although 32 bit edition works fine in both case but 64bit requires appropriate architecture), 5GB of minimum space is required (although it’s good have more if you want to use it as your primary operating system). 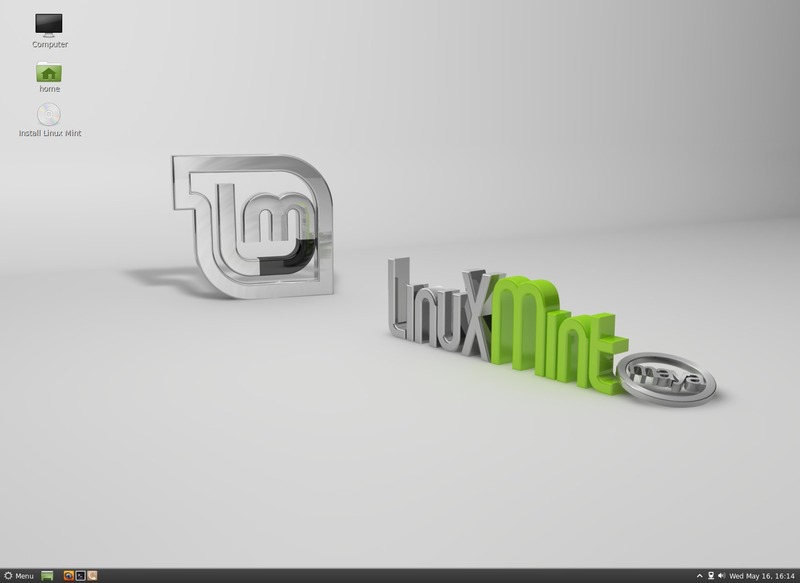 Linux Mint 13 got a lot of changes as well as some significant improvements specially in the form of Cinnamon desktop. New set of cool and charming icons, along with other artwork improvements, you might have noticed the change (as compare to Mint 12) in the default search engine in Mozilla Firefox. Now, it uses Yahoo as the default search engine instead of DuckDuckGo. It uses MDM display manager – for managing login settings and other stuffs in an easy way. You may want checkout the official website for more information about the new features and improvements in Linux Mint 13 (Maya). What is the diffrence between MATE and Cinnamon ? I have finally installed Cinnamon today and I am absolutely in love with it. I have tried Ubuntu a couple of times… and although there are some significant good changes in Ubuntu’s latest Version I was never happy with it as it was a bit sluggish in my PC, which is an I5 4MB of ram and 1T hard drive with a radoen 4850 in it. So, it is not an old PC at all. Cinnamon works just fine here… I have had no problems at all so far the only thing I had to deal with was that the songs and videos were all fast foward but I have already sorted it out. For me it is 10 out of 10 without any doubt.